9 houses 9 bedroom,9 bathroom, Livingroom,Fully furnished. 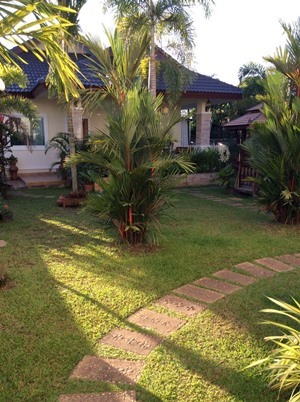 House for rent in Chaiya Sathan, Saraphi, Chiangmai, Thailand. 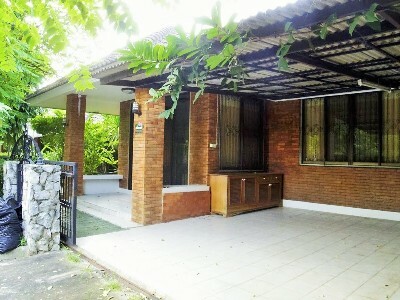 Fully Furnished, 2 Beds, 2 Baths, 1 Living room,1 Kitchen,Air- conditioner,Hot-Waters,TV ,Refrigerator or fridge freezer. Near by Promenada Shopping Mall, Big C Shopping Centre, Chaiya Sathan Municipality. Resort atmosphere. 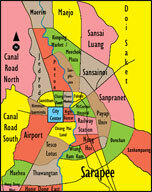 It takes about 15 minutes to Chiangmai City. 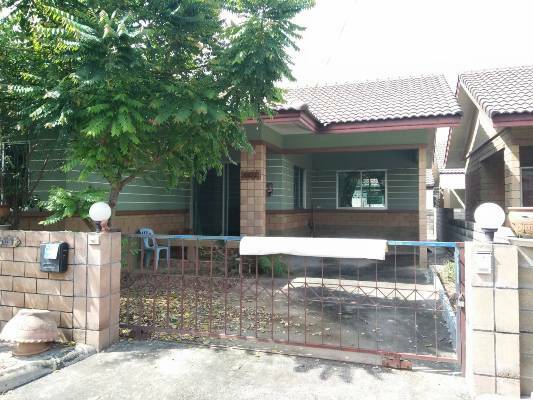 HR1457- House for rent in MaeJo area Chiangmai Thailand. 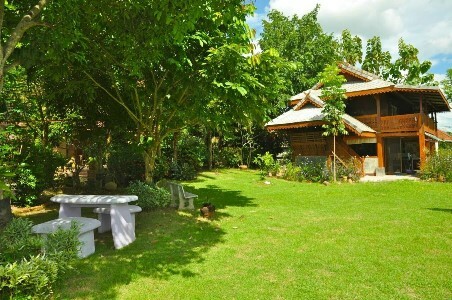 House for rent in meaJo area Chiangmai,Thailand. Very good Club House and Security. 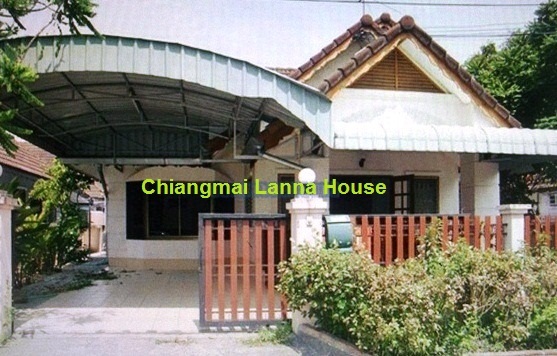 HR1567- House for rent in Chiangmai Thailand. 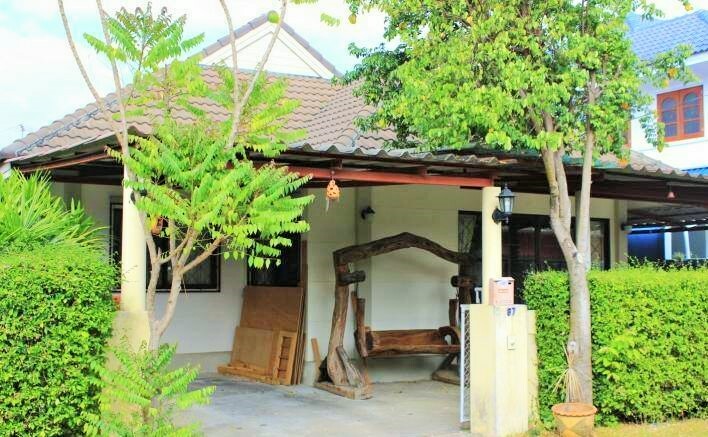 HR1848- House for rent in Chiangmai Thailand. 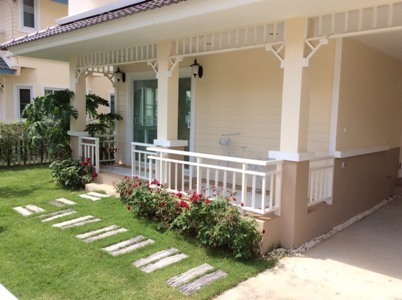 A fully furnished house for rent, in nice environment and community. 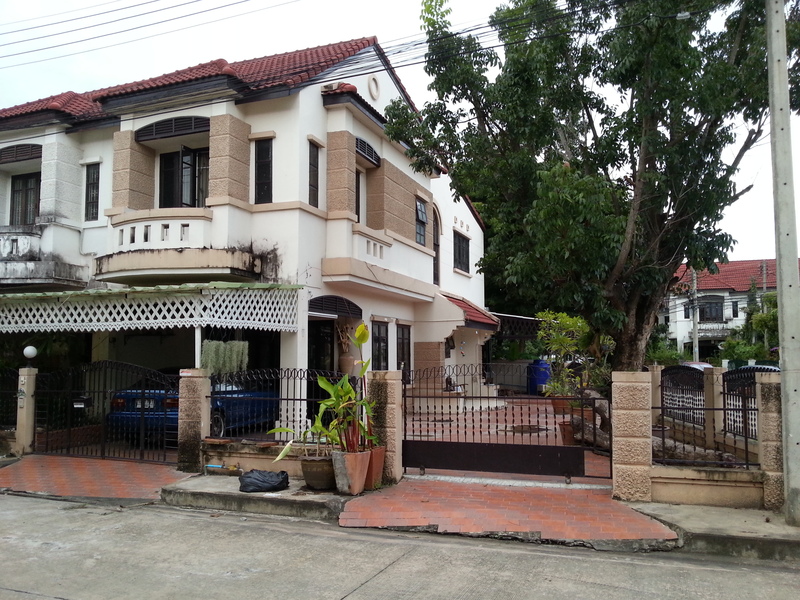 This Moo baan has a huge public yard and the very wide main road. 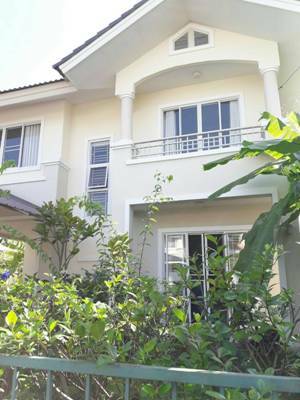 HR1876- House for rent in Chiangmai Thailand. 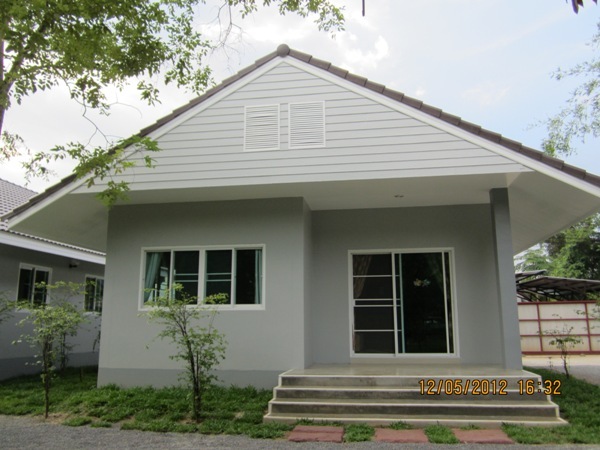 Single storey House for rent in San pee Seua area Chiangmai Thailand. 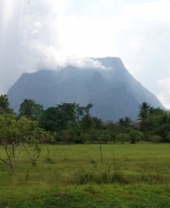 Near a plenty of convenient stores, malls, and business districts. 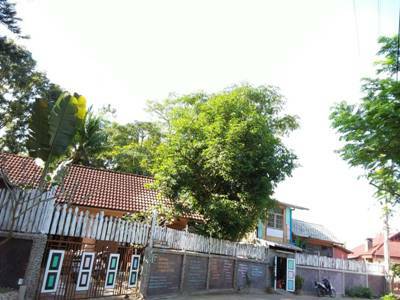 Surrounded by the security of the village, called No worries about the public utilities and roads, which the roads in the village connect to the main road right outside when you are about to leave the village. 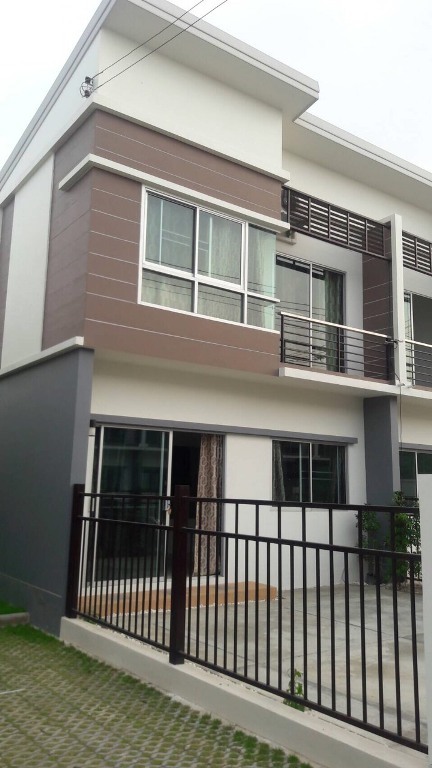 The house is away from Meechok Plaza Market and Tesco Lotus (Meechok branch) around 2 kilometers. General Features Lot Size: 60 Sq.wa Price for Rent: 12,000 Bath/month 3 Bedrooms, 2 Bathrooms, 1 Dining room, 1 Living rooms, 1 Kitchen, Air -condition, Hot-Water, TV Refrigerator or fridge freezer., 2 Secure Parking Outdoor Entertaining Area, Safe area. Facilities: Security, Children s Play ground Accessible to public transportation and amenities. 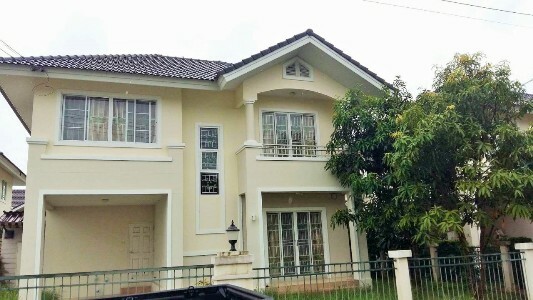 HR2006- House for rent in Chiangmai Thailand. 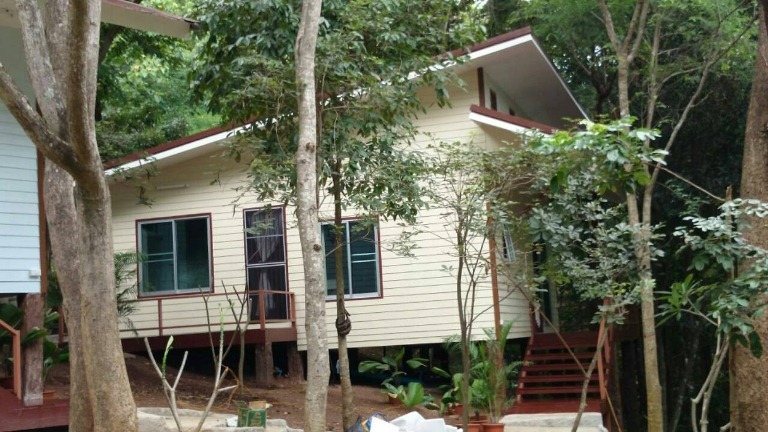 House for rent located in Tha ruea sub-district, Doi saket district, Chiangmai province. Double storey house. 3 beds, 3 baths, 1 living room, 1 Dining rooms and 1 Thai kitchen with fully furnished, Air- condition, Hot-Water, TV, Refrigerator. 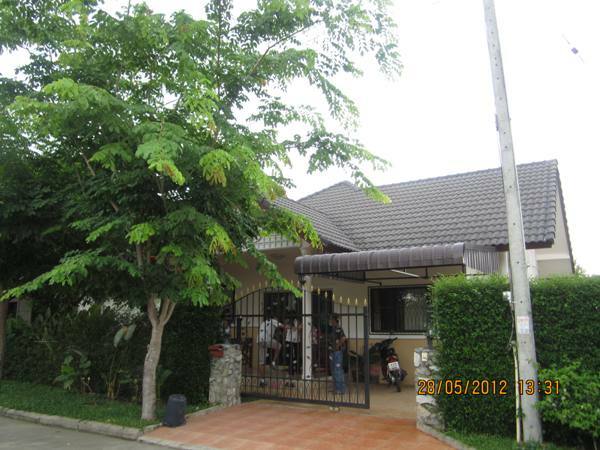 HR3003- House for rent in Mae Hia, Chiangmai, Thailand. 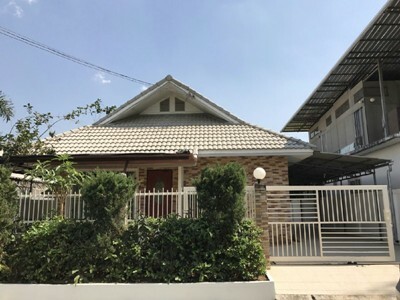 House for rent in Mae Hia, Muang Chiang Mai with all 3 bedrooms, 2 bathrooms, a kitchen, a living room, 2 air conditioners, washing machine, back home. Near Lotus Hang Dong, Big C Hang Dong, Robinson Airport, International Chiangmai Airport.